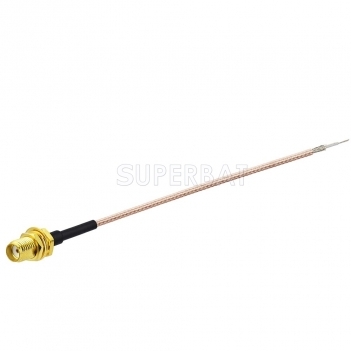 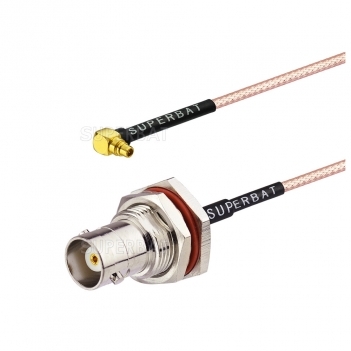 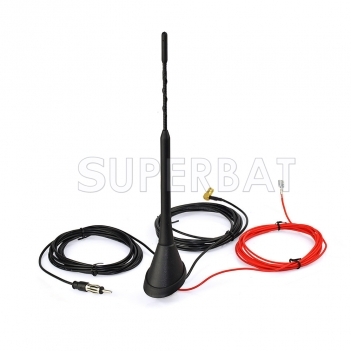 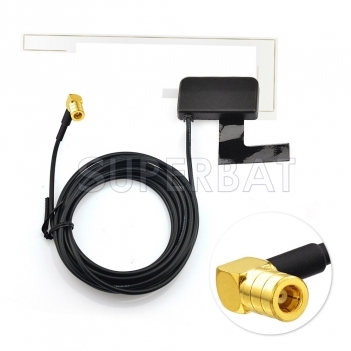 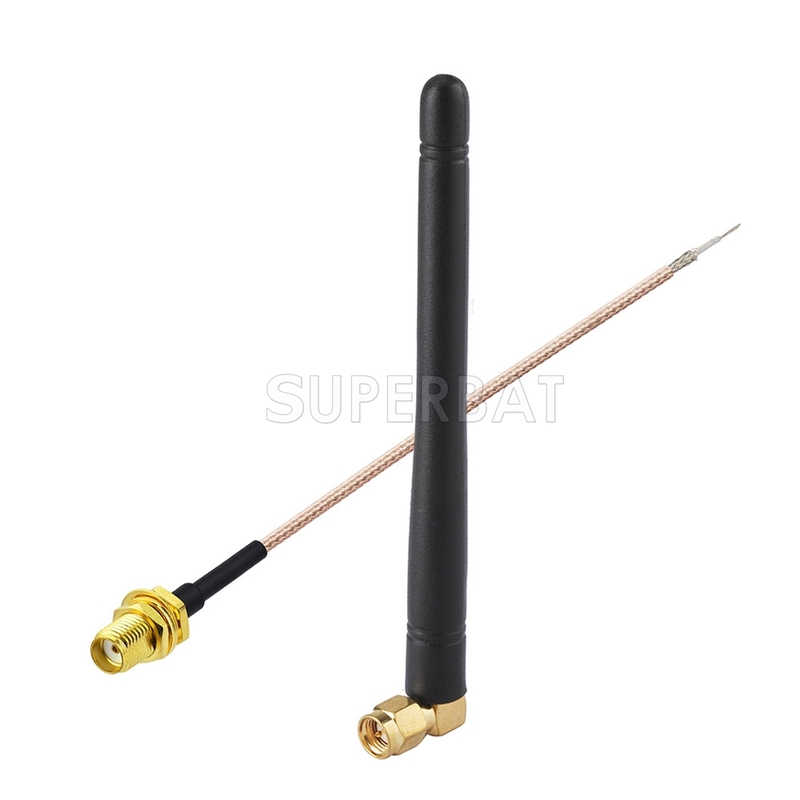 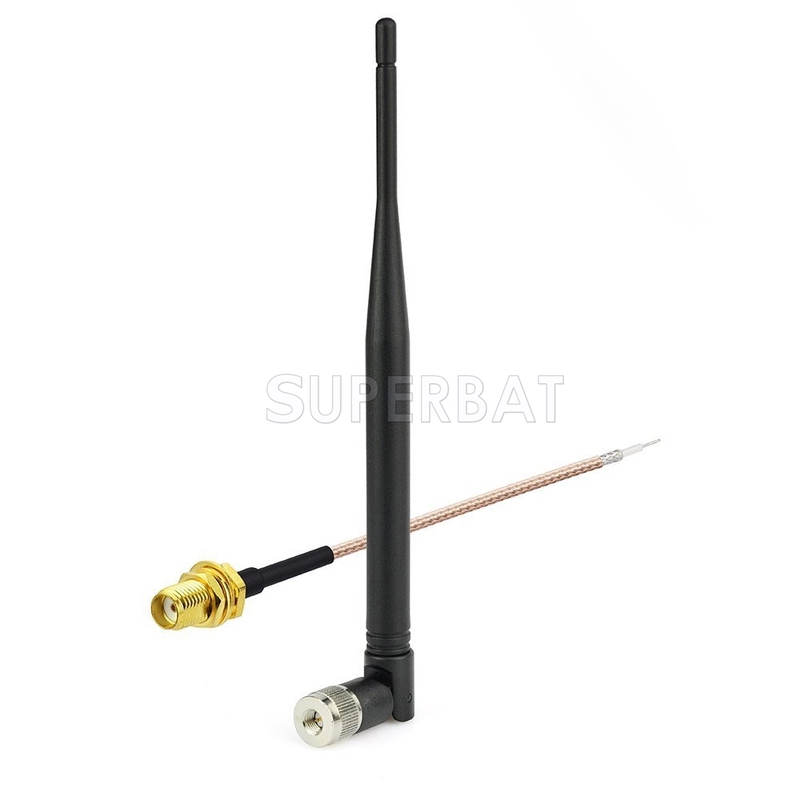 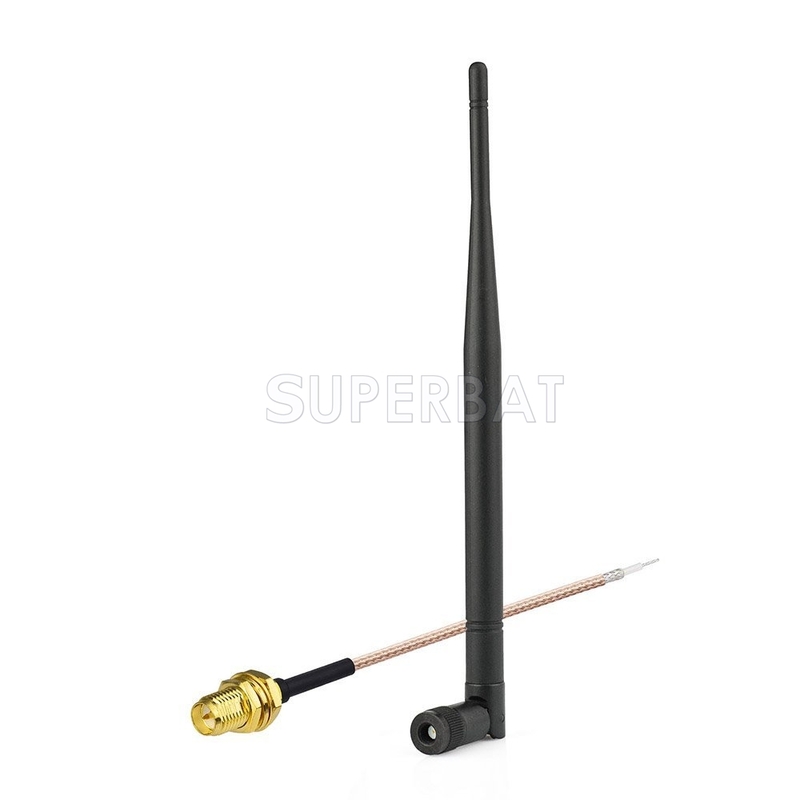 8.Supply: 2 x antenna cable SMA female connector. 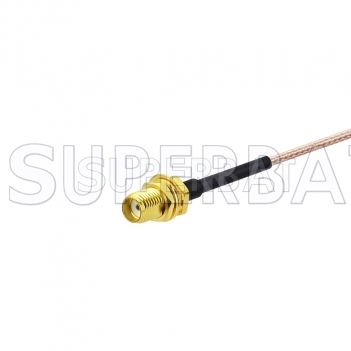 Coaxial cable is professionally adapted to connect the antenna to the device. 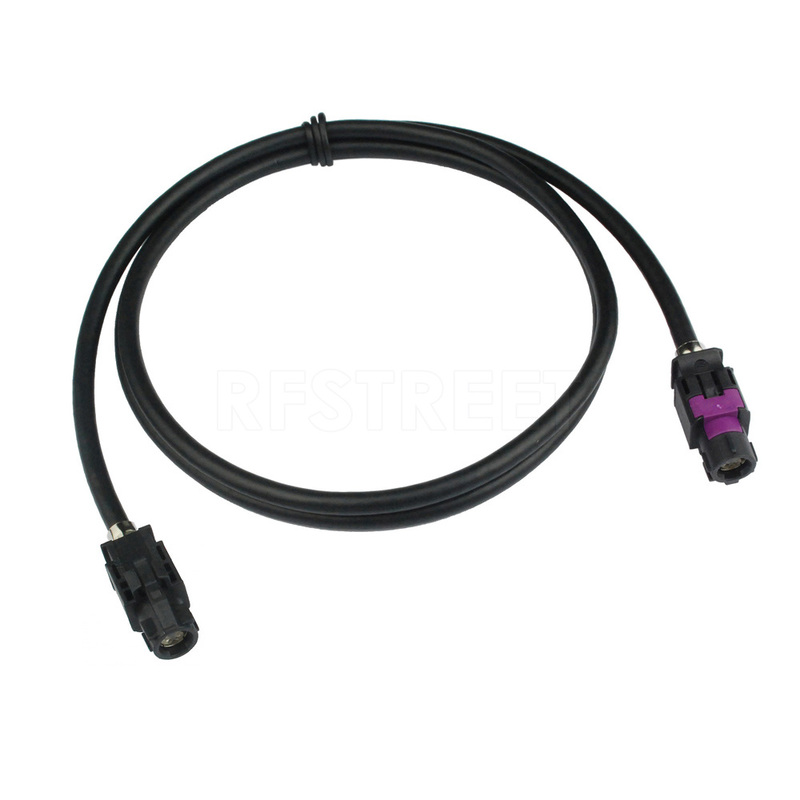 RG178 Cable length 6inch (15cm). 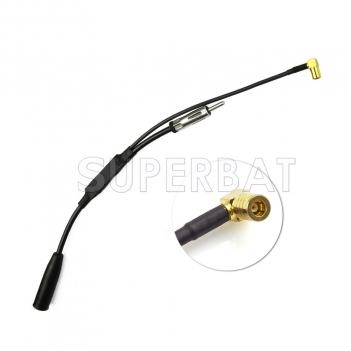 One end is sma plug. The other end is not connected, the purpose is to weld the cable more easily to the board.